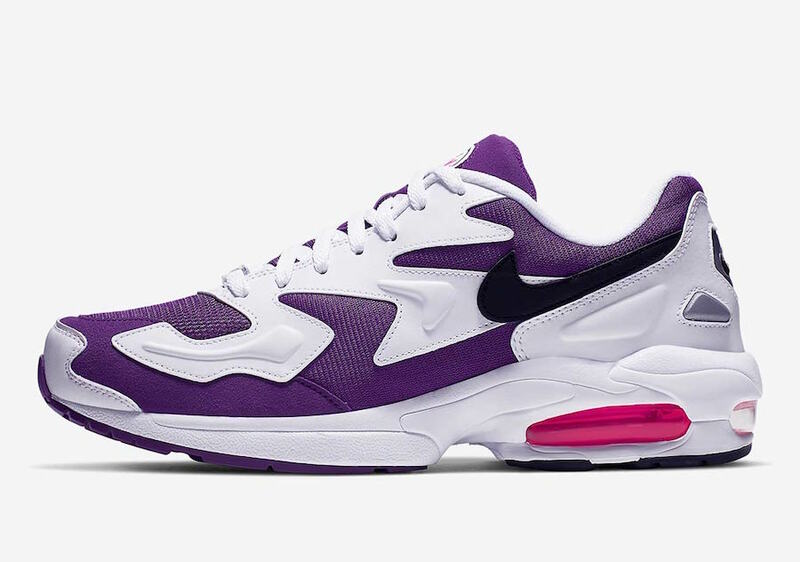 The resurgence of the Nike Air Max2 Light is in full swing as the 90’s running shoe takes on a nice “Purple Berry” colorway just in time for Spring. This year looks to be a big year for the Air Max2 Light as we have seen many different additions to its line. 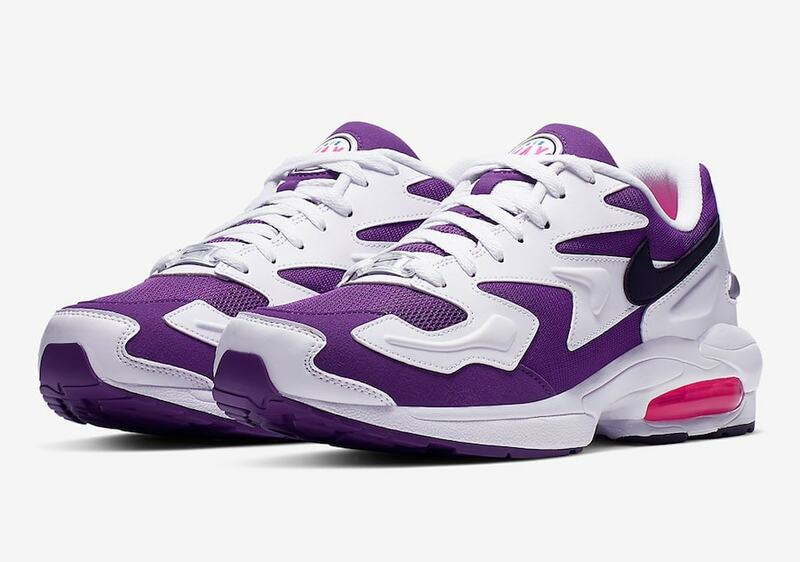 Most notable is Atmos’ version that actually shares the same release date as this purpled out model. 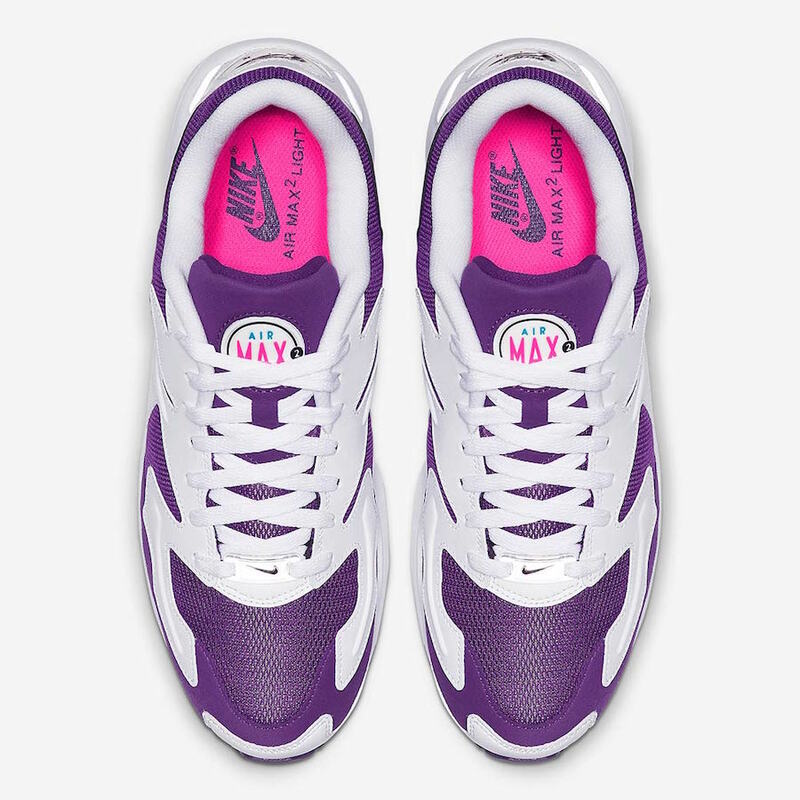 The shoe takes on a white leather upper with a purple mesh throughout. 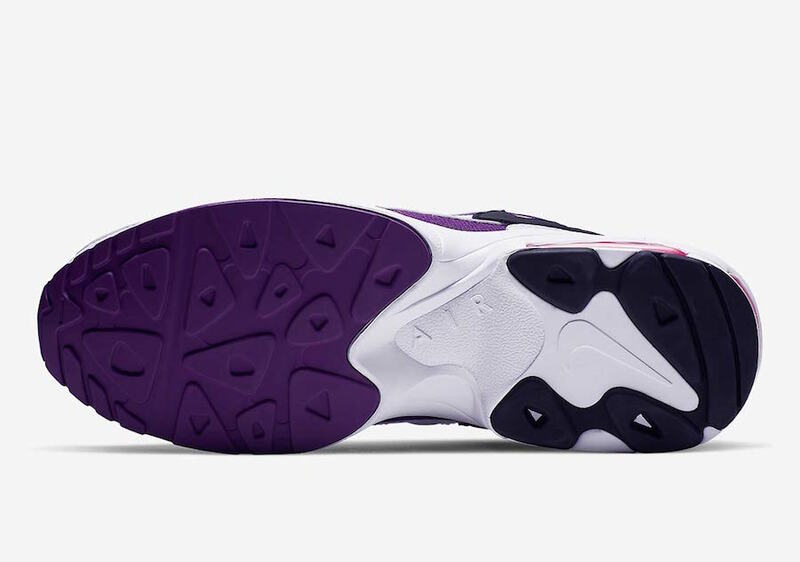 In addition, the Swoosh in all black with a pink Air Max bubble on the white midsole allows the shoe to subtly pop. 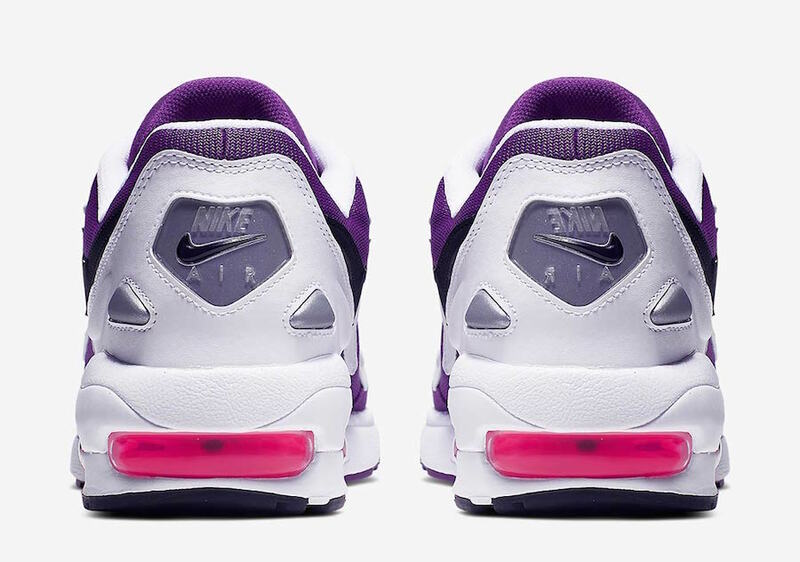 Finally, a purple tongue contains a white Air Max2 logo with the classic Nike Air logo on each heel. The retro shoe is set to release later this week on April 5th, 2019. You can expect the sneaker to hit shelves at select retailers and at Nike.com for a retail price of only $140. 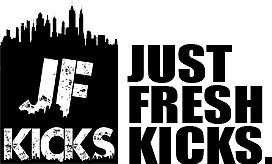 Check out some more detailed pictures below and as always stay tuned to JustFreshKicks for more Nike Air Max related news.